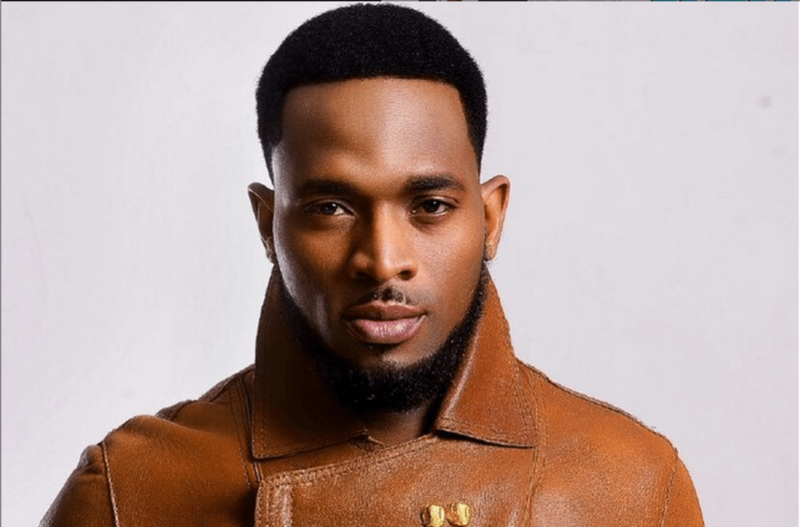 D’banj was the first African/Nigerian artist ever to be signed to Kanye West’s GOOD Music Label. Even before he was signed by Kanye West, he managed to carve a niche for himself as one of the biggest music stars on the continent. With hits such as “Fall in Love”, he has managed to gain thousands of fans across Africa, with many women screaming and shouting his name whenever he performs. 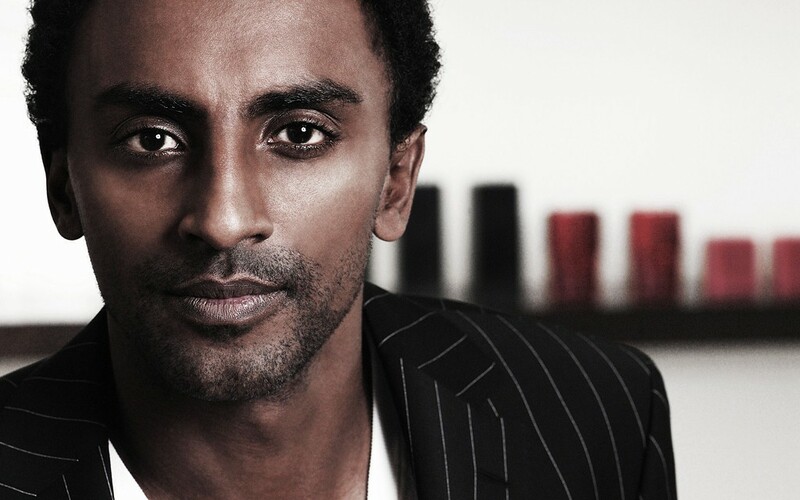 Marcus Samuelsson is an Ethiopian born chef who is married to a supermodel. He is such a great chef that he has even cooked for the president of the United States, Barrack Obama. He owns Red Rooster, which is one of the finest restaurants in New York. The chef has won many awards and he can easily pass for a model because of his good looks. 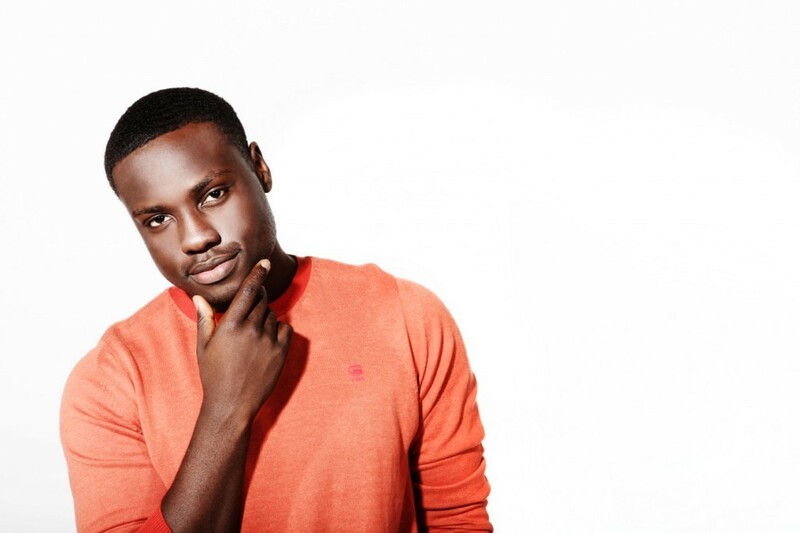 Dayo Okeniyi is a Nigerian actor who has also managed to act in Kenyan productions. His acting career has even landed him a role in the Hunger Games. He was born on June 14, 1988, and he was bred in Lagos, Nigeria. In what should be a star-making role, this fast-rising actor has been set to star in “Terminator: Genesis”, the franchise reboot for Skydance Productions and Paramount Pictures. 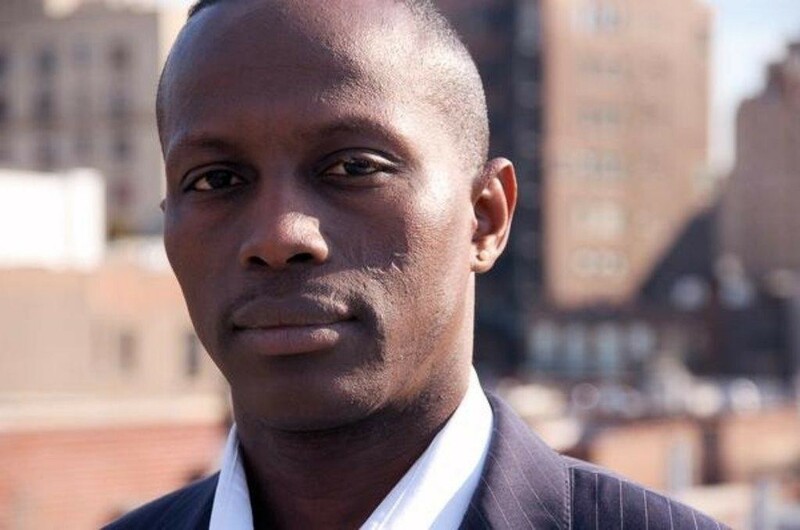 Souleymane Sy Savane is an actor who was born and raised in Cote d’Ivoire. He is married to a gorgeous model and the couple has a daughter. He has played a starring role in the award-winning film, Goodbye Solo. He is making waves in Hollywood and he has starred alongside Gerard Butler in the movie titled “Machine Gun Preacher”. 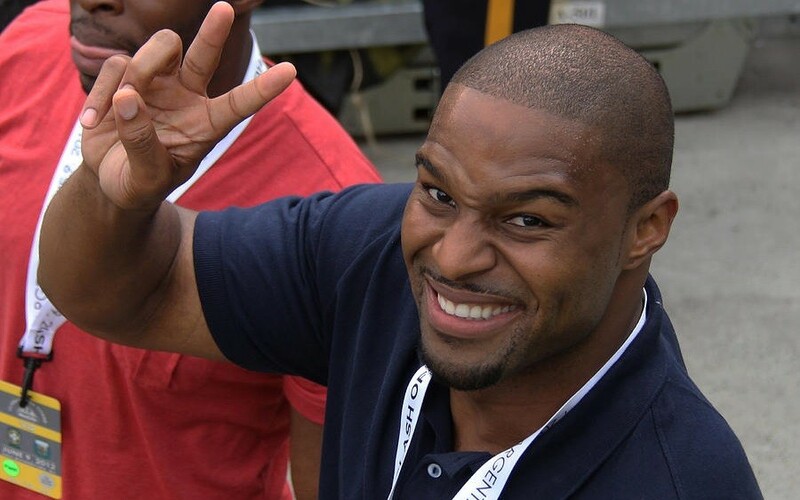 Osi Umenyiora is an American football player born to Nigerian parents in London. The New York Giants have signed him and he always impresses when he is on the field. He is also among three British-born football players to win a Superbowl ring. This is quite an achievement and we expect to see him win many more accolades all as a result of his talent. A few years back, he dated a supermodel who goes by the name Selita Ebanks. Trevor Noah is a comedian who was born in South Africa. Even though he is a comedian, he also happens to be an astute businessman and has made an appearance on Jay Leno’s Tonight Show, becoming the first person from South Africa to grace the show. 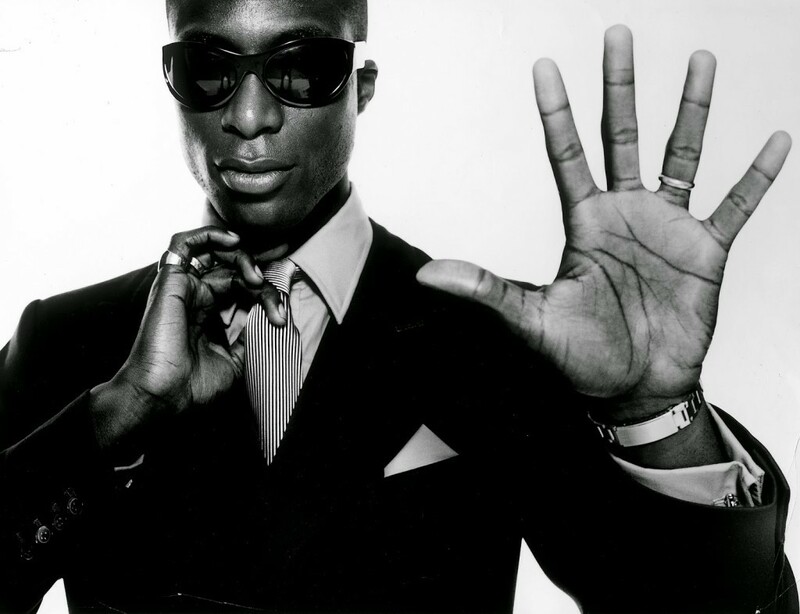 Ozwald Boateng is a British fashion designer who has Ghanaian roots. He is known across the globe for the unique twist on the traditional British style of tailoring. The suits that his father used to wear are what inspired him to become a fashion designer. At the tender age of 23, he opened a shop in Savile Row, which is an iconic location in London. 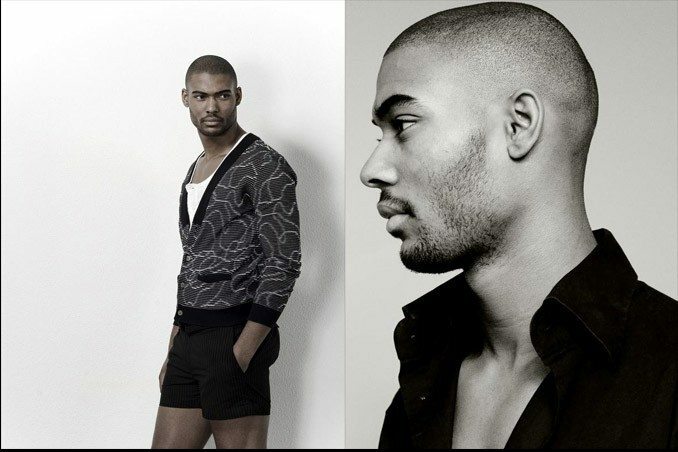 Djebril Didier Zonga is a model who was born in the Central African Republic. What makes him hot is his chiselled looks and muscular body. He has featured for many advertising agencies. The first black person to appear in the Aramis advertising campaign, he has also modelled for international brands such as Diesel, Jean Paul Gaultier and Versace. Nimrod Taabu is a Kenyan television presenter who makes the ladies hot under the collar because of his good looks. His charming smile and mastery of the Kiswahili language has made him a darling of many television viewers in Kenya. He is a Senior anchor on the NTV, and he is also a husband and father. He has even managed to scoop an award as the CNN African Journalist of the Year. Rounding off the list of Top 10 Most Handsome Men in Africa is Van Vicker, who is a Ghanaian actor who has starred in countless Nigerian movies. He is so popular that you can find him in almost all the major Nollywood movies. Some of the movies he has graced include Paparazzi, Eye in the Dark and Unstoppable. There are many other men who are worth a mention in this regard, but this is the top 10 list.